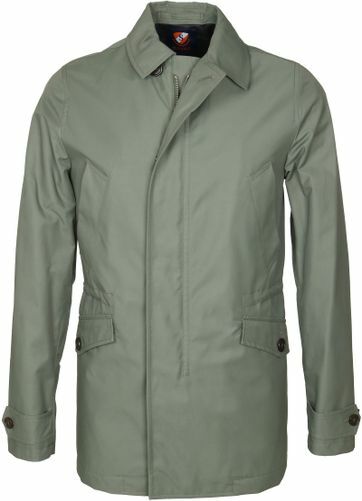 Warm wintercoats, light summer jackets and everything inbetween. 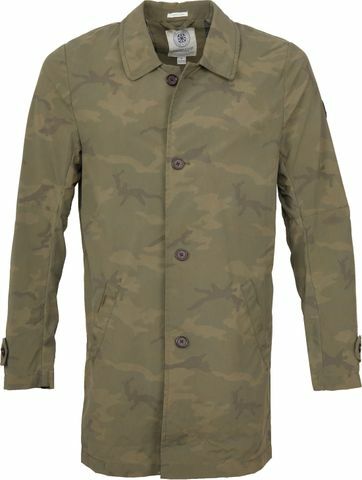 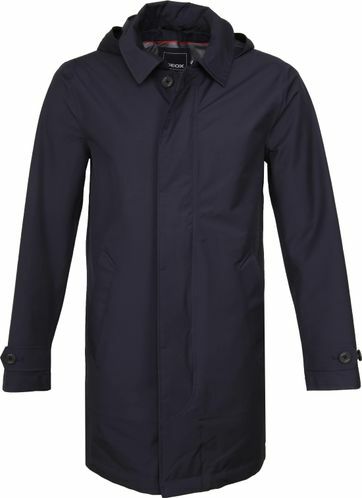 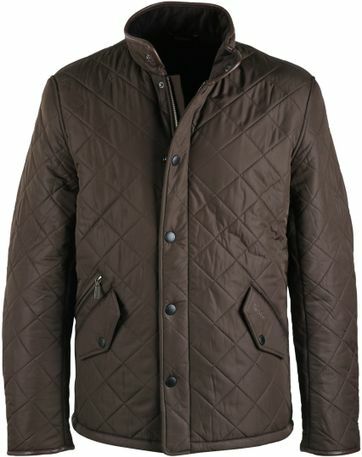 At Suitable you'll always find a wide range of men's coats, for every moment of the year. 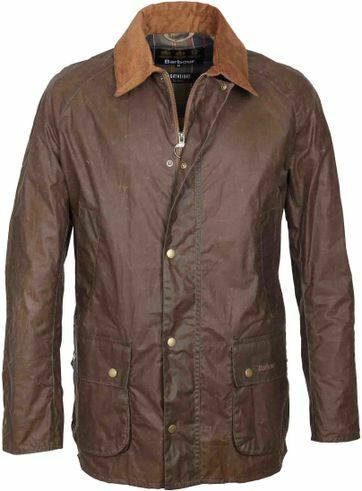 Everybody needs a coat or jacket: young or old, business or leisure. 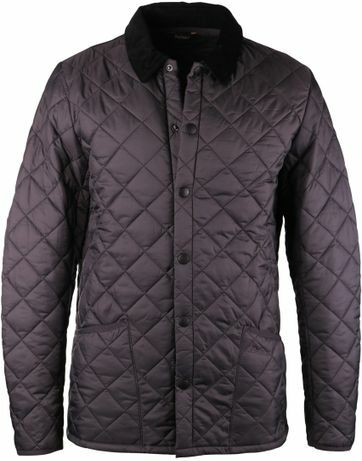 In winter men’s coats will keep you warm and protect you against the bad weather. 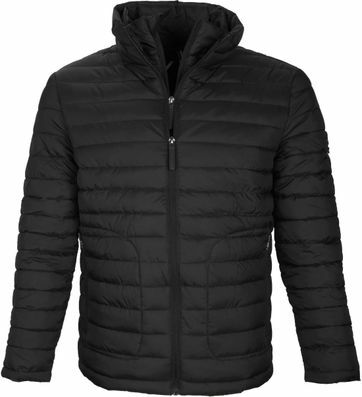 You wouldn’t want to get cold right? 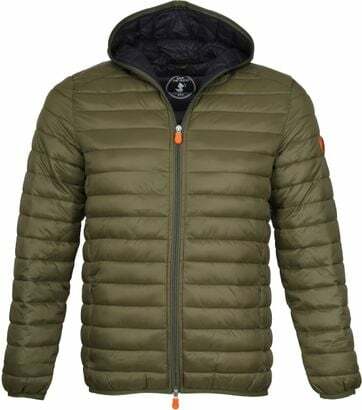 Besides the jackets of our Suitable private label you will also find coats and jackets of other top brands in our collection. 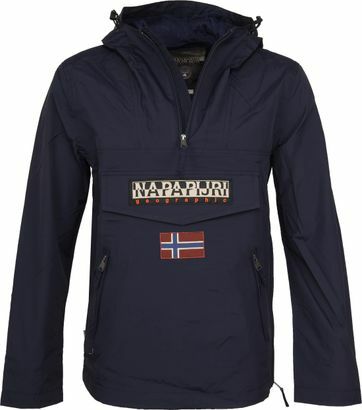 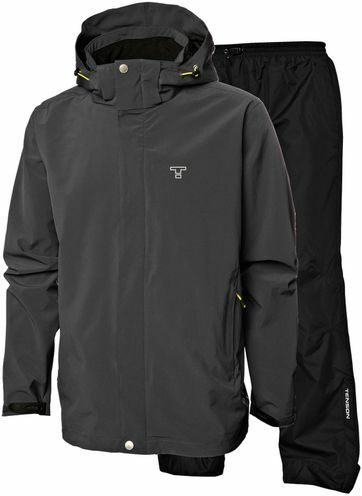 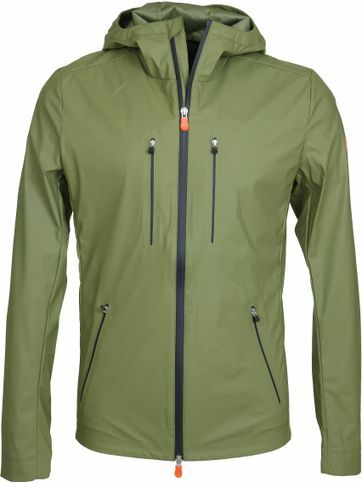 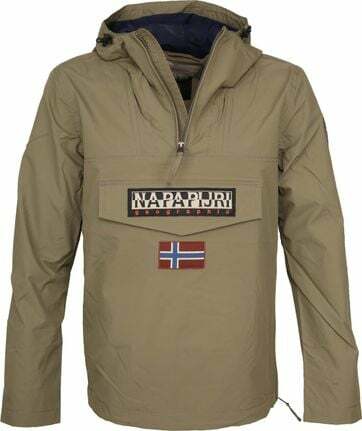 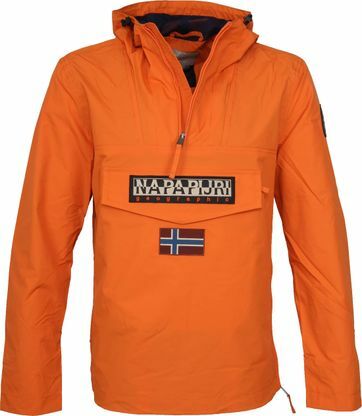 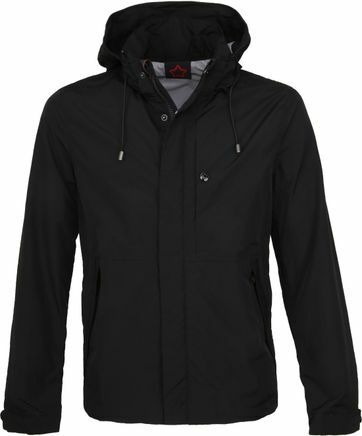 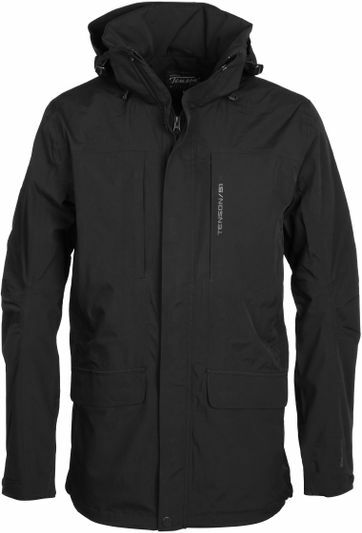 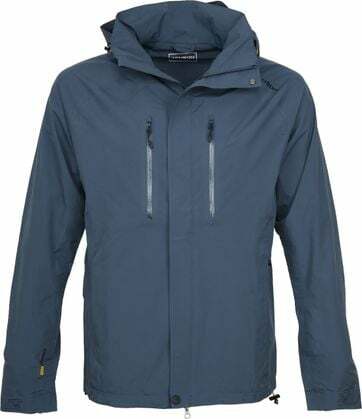 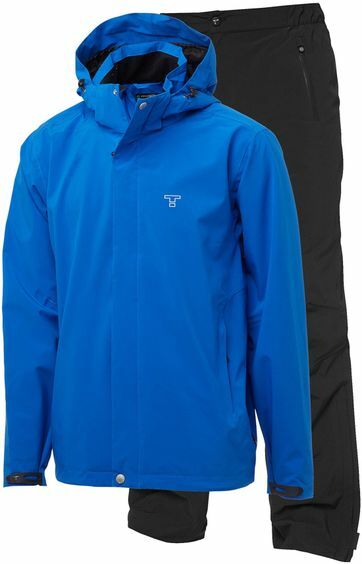 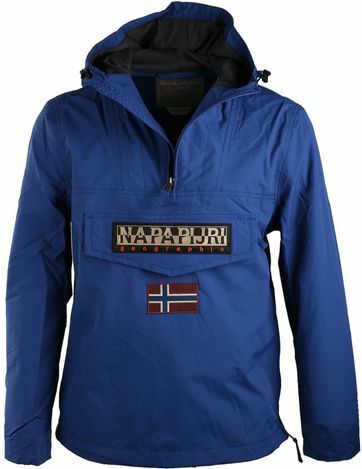 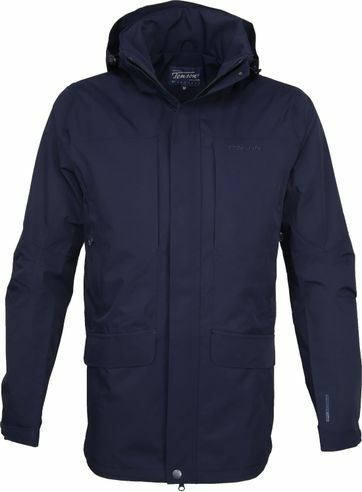 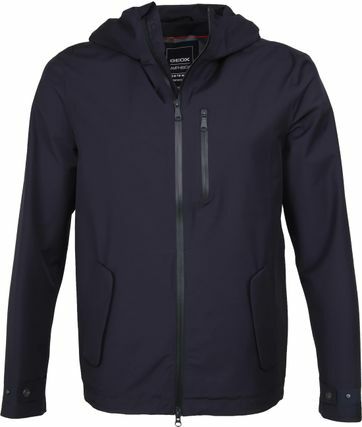 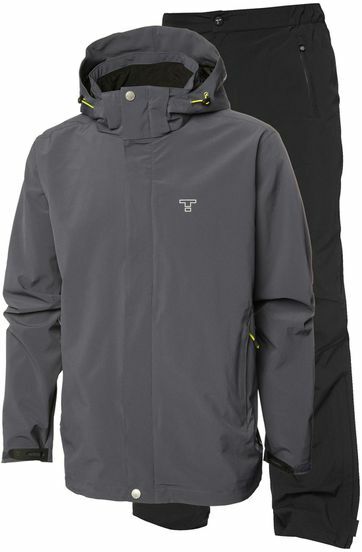 How about a new Gaastra jacket, a water-repellent Barbour coat, a sporty Tenson jacket or the populair Napapijri Rainforest Anorak? 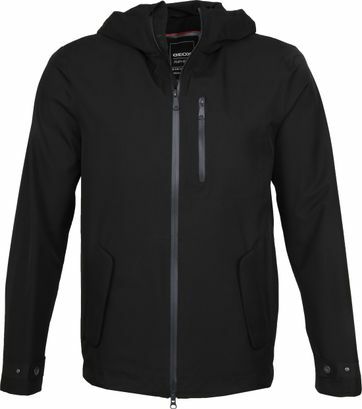 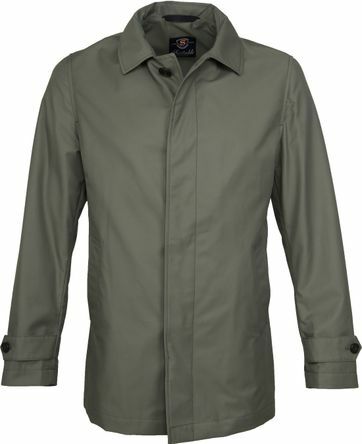 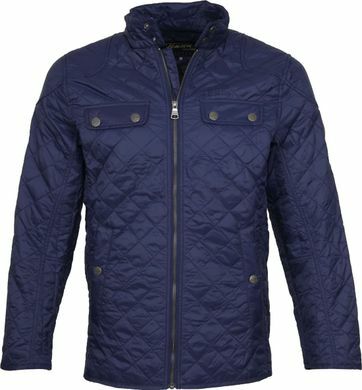 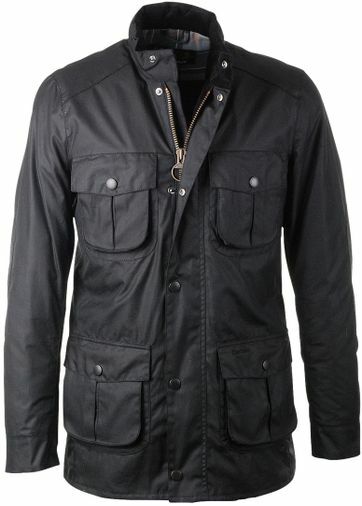 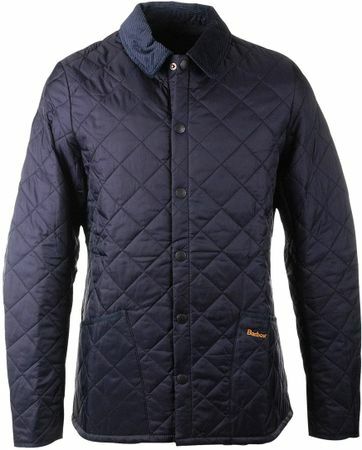 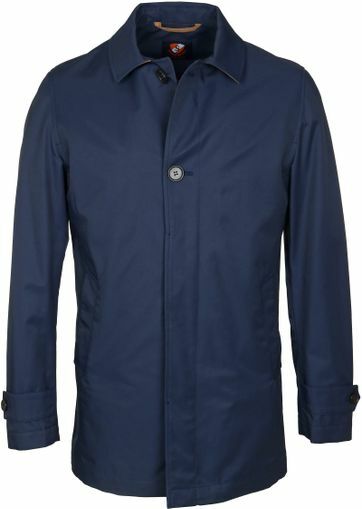 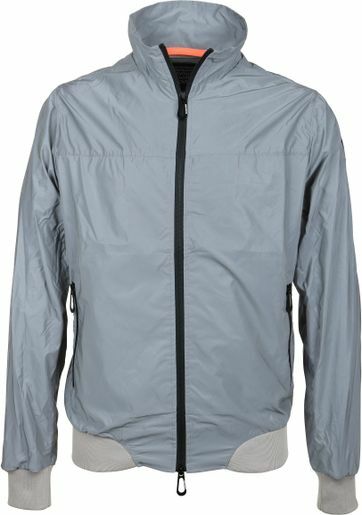 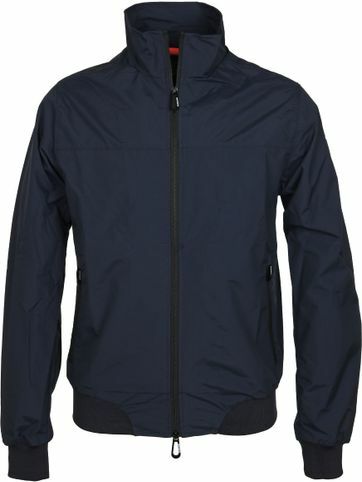 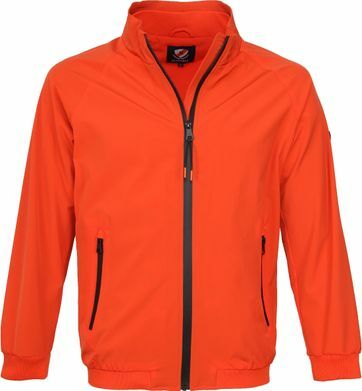 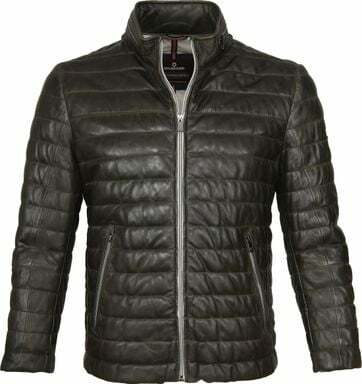 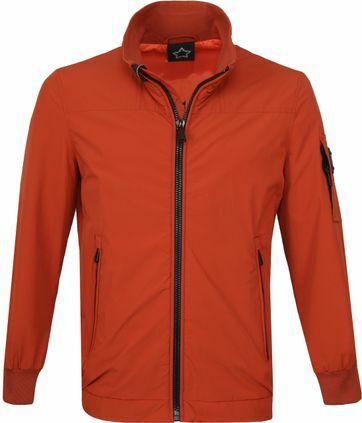 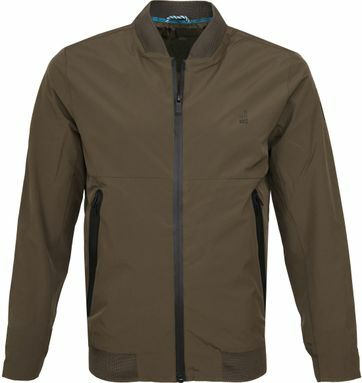 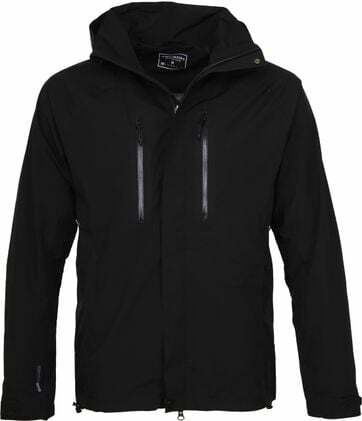 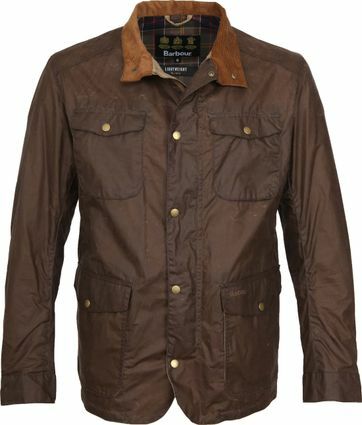 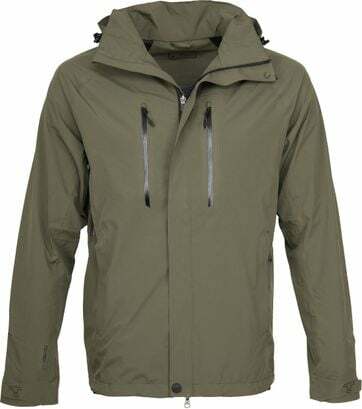 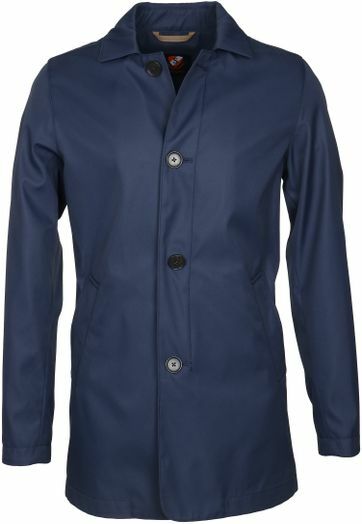 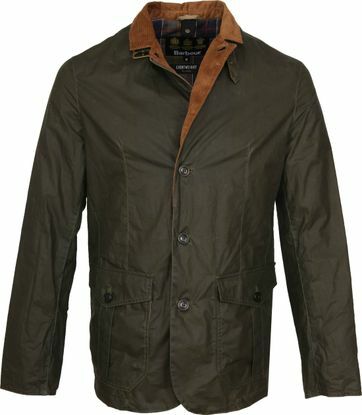 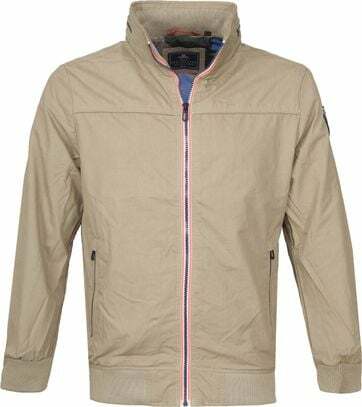 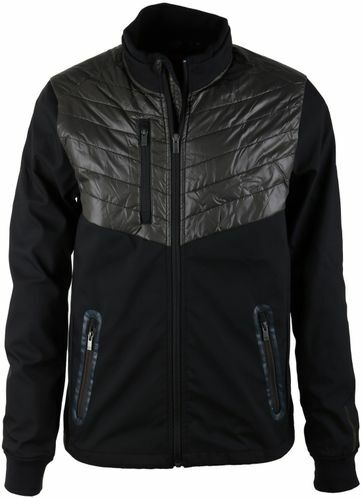 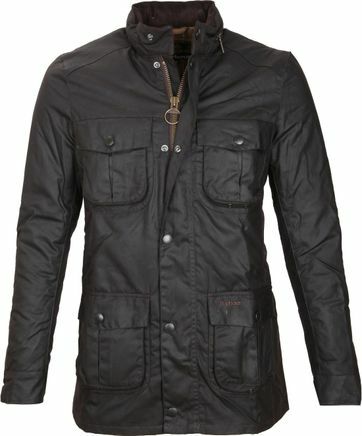 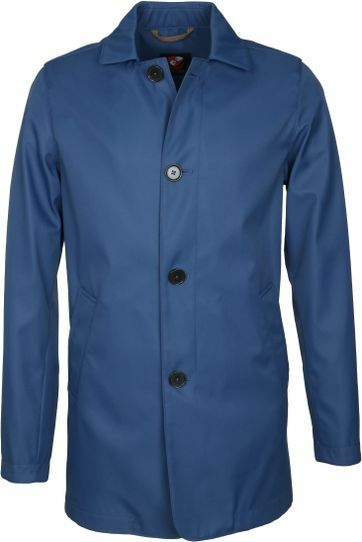 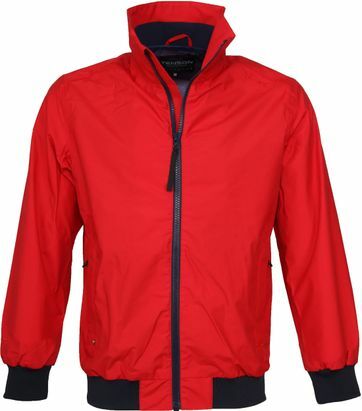 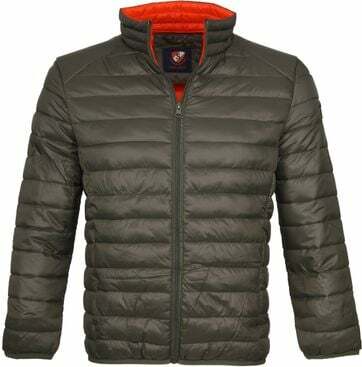 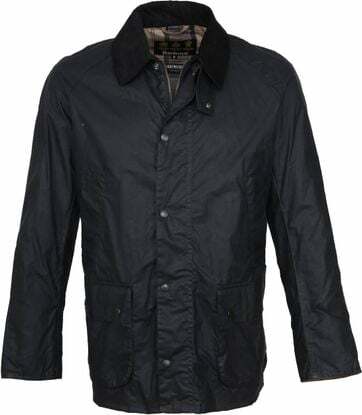 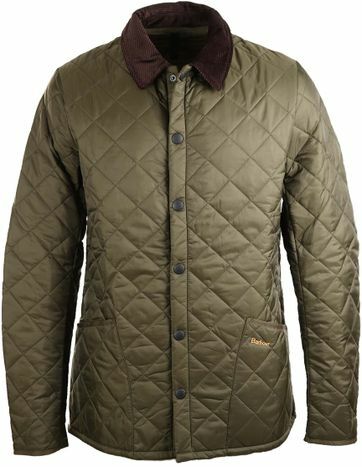 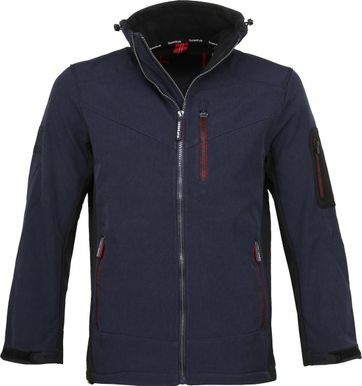 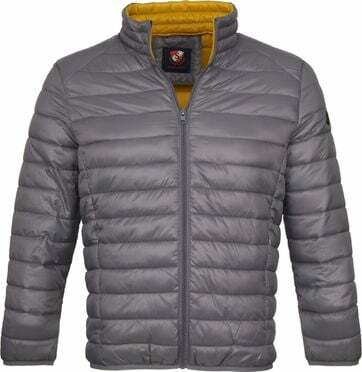 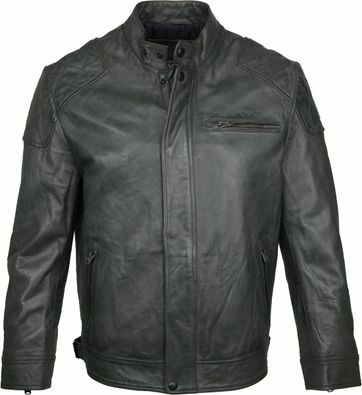 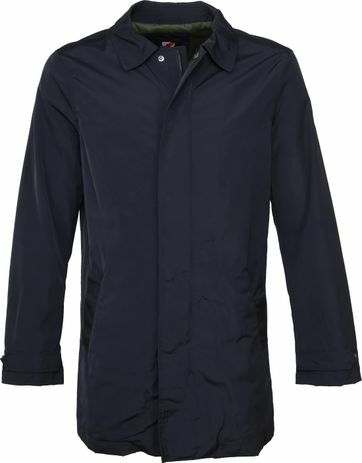 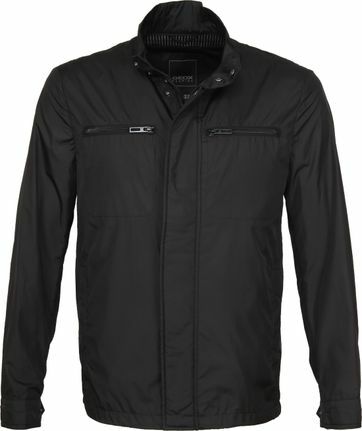 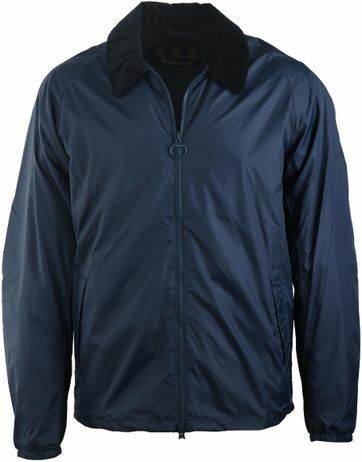 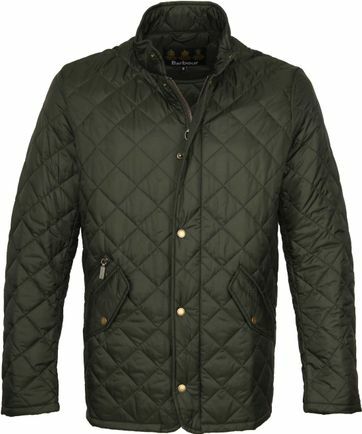 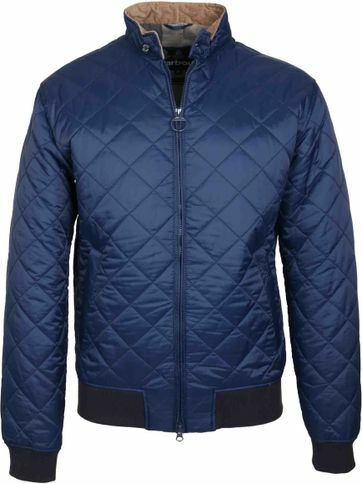 We offer a wide range of men’s coats and men’s jackets. 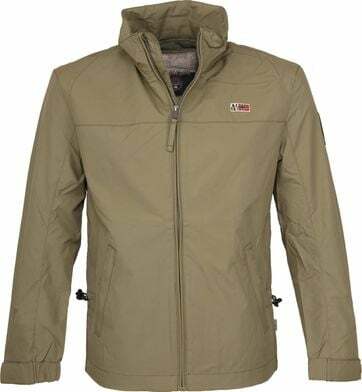 So whatever you are looking for, you will find it here at Suitable! 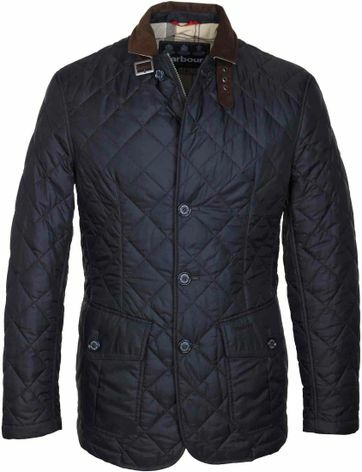 Werther you’re in need of a bigger or smaller size, we can help you! 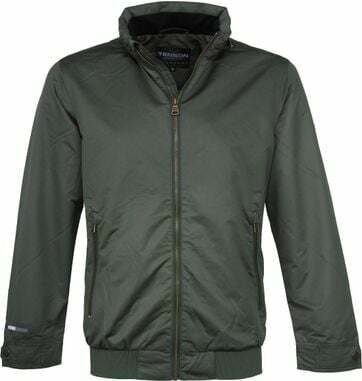 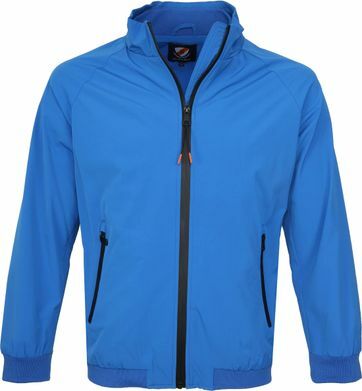 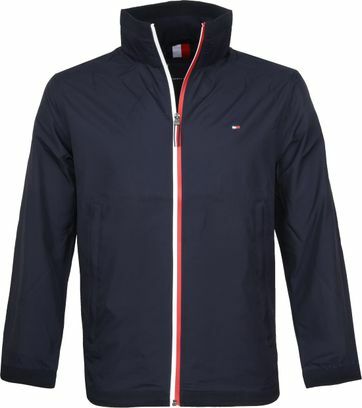 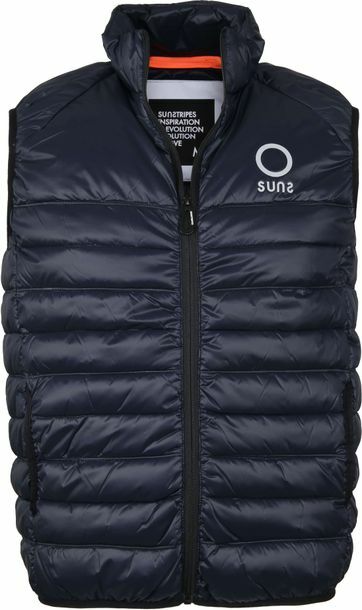 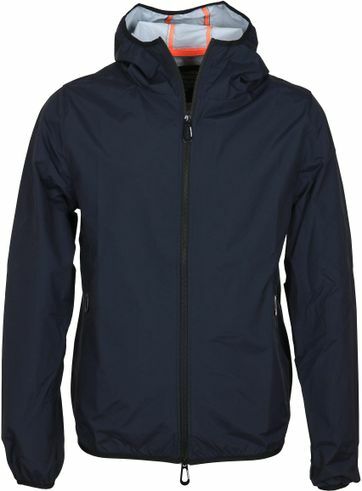 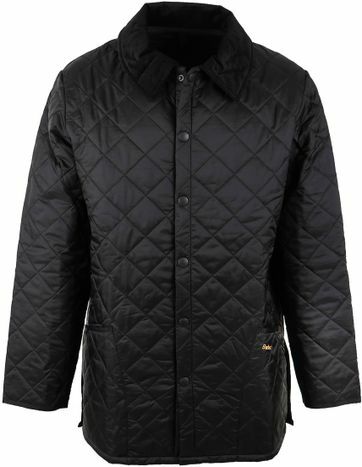 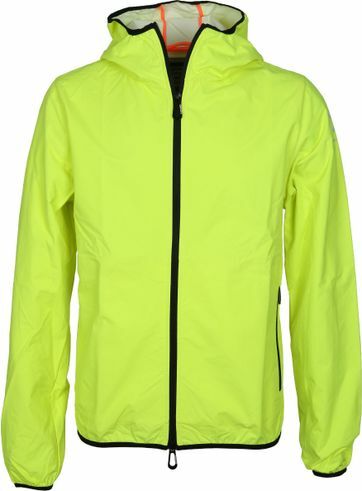 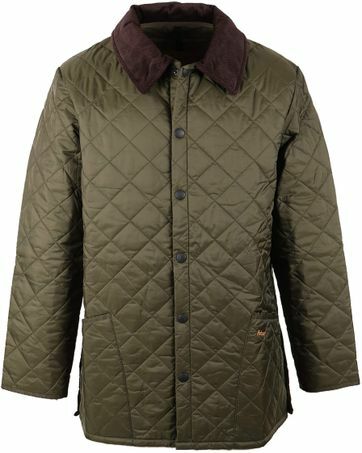 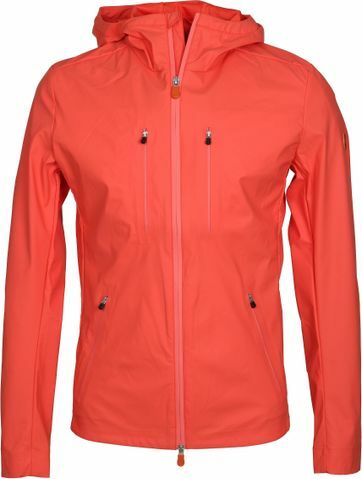 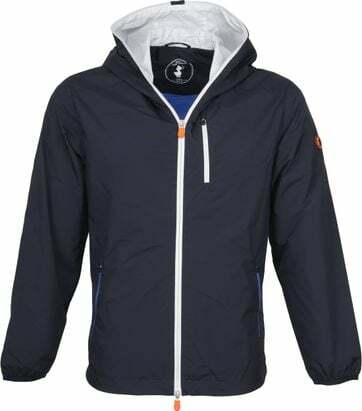 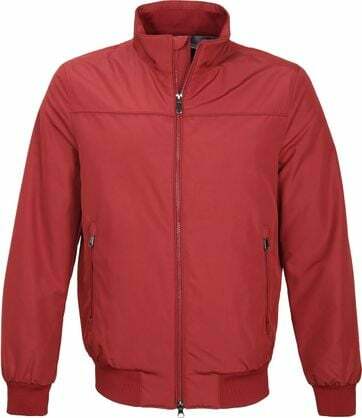 At Suitable we offer coats and jackets in sizes S to XXXL. 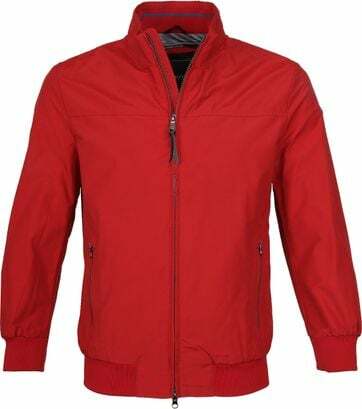 And it’s not just that, we also know that you might like a different style for each activity. 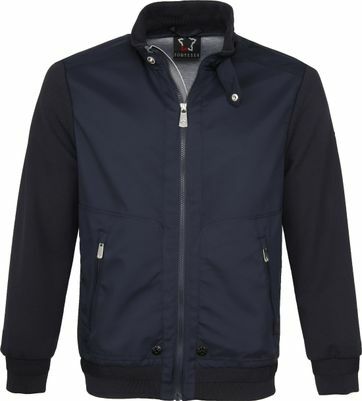 A nice wool coat for work and a sporty jacket for your days off maybe? 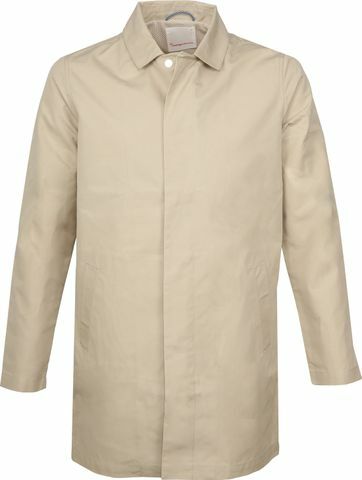 A warm coat with fur or even a light jacket for a sunny spring day? 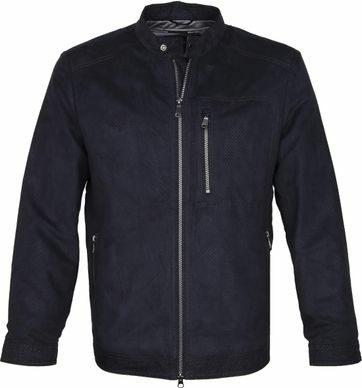 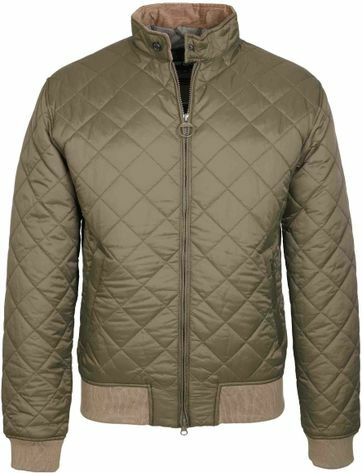 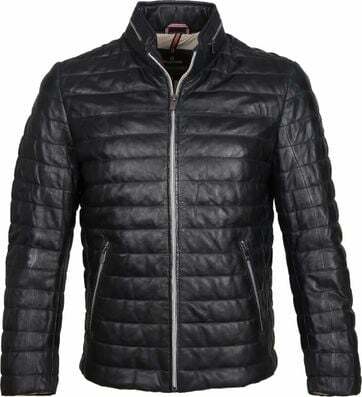 Try a new leather jacket, a classy trenchcoat, warm padded jackets or a sporty bomber jack. 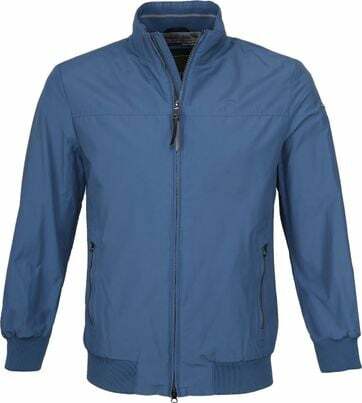 Choose blue, green, grey, black or another color. 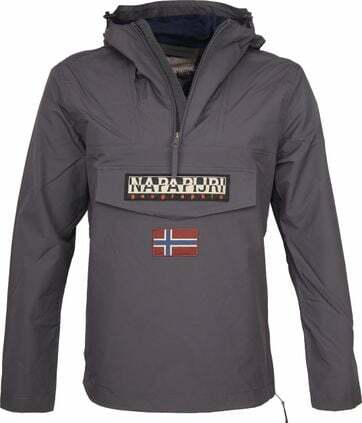 Do you get what we are trying to tell you? 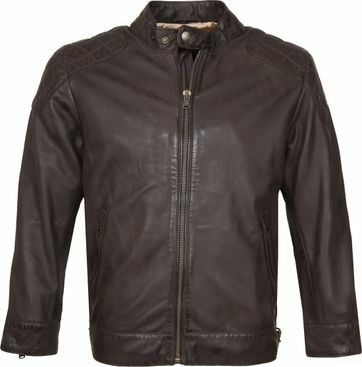 That’s right, we offer a lot of different styles! 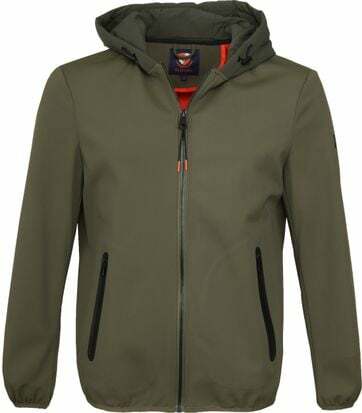 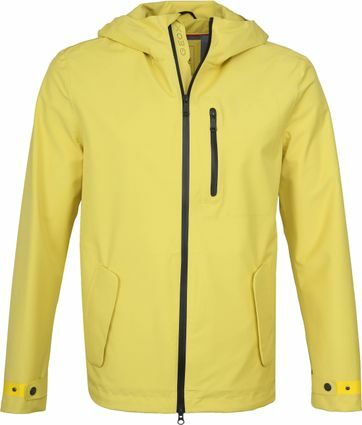 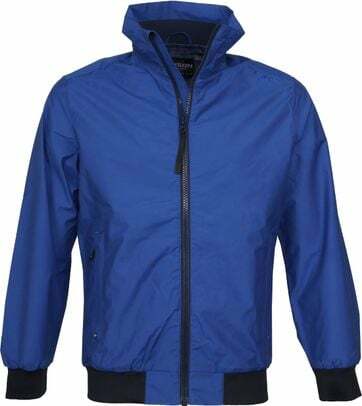 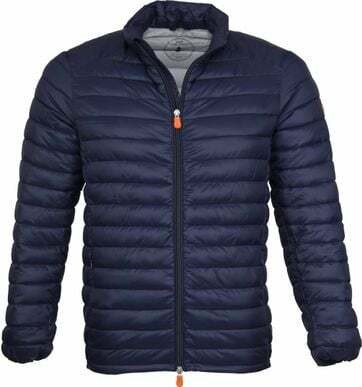 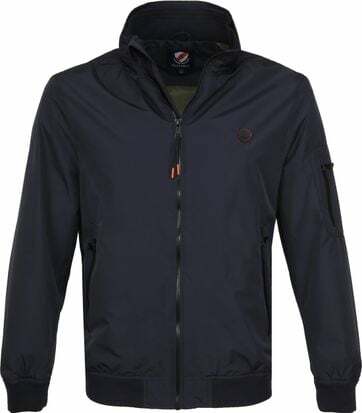 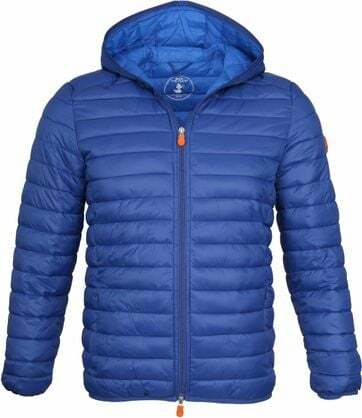 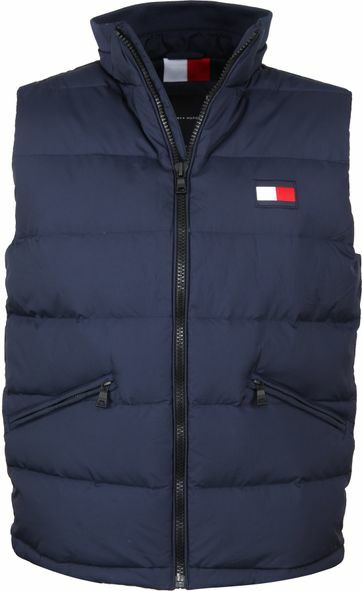 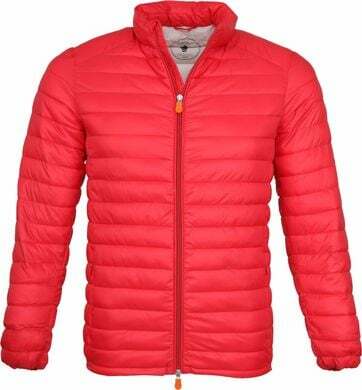 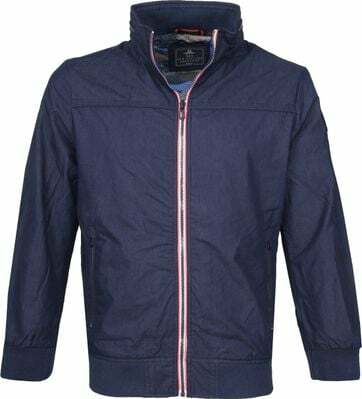 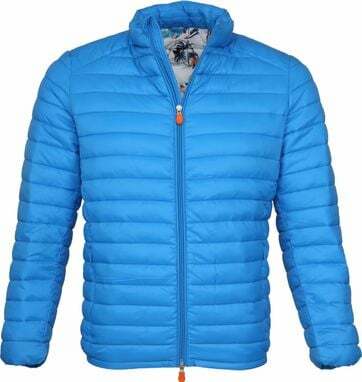 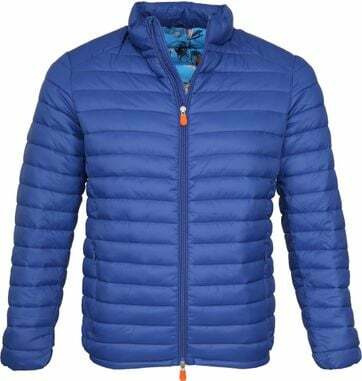 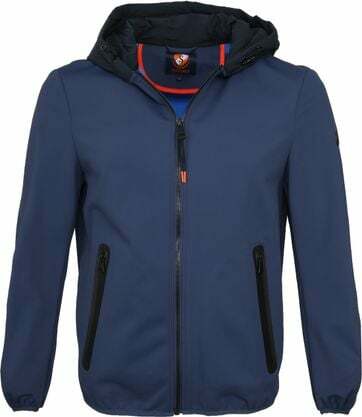 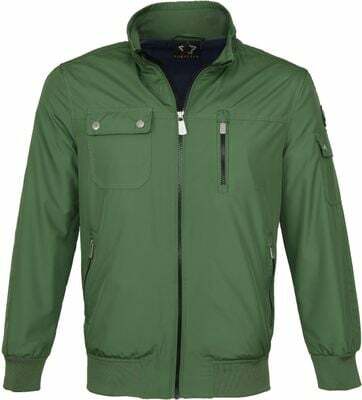 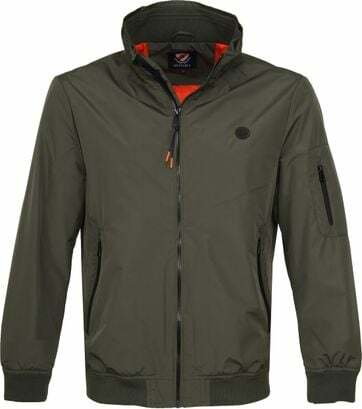 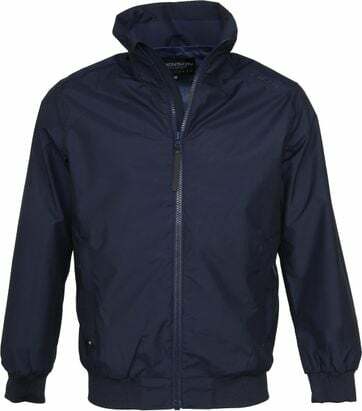 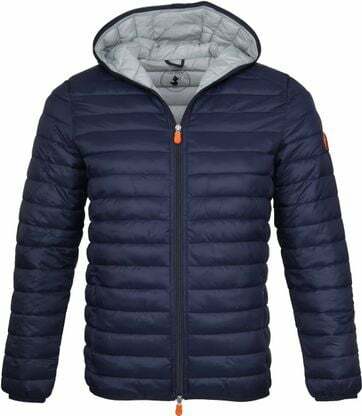 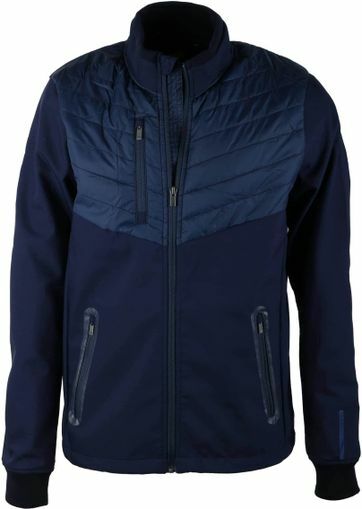 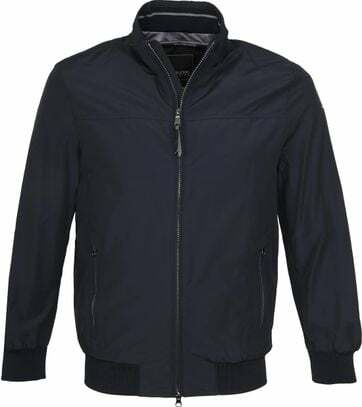 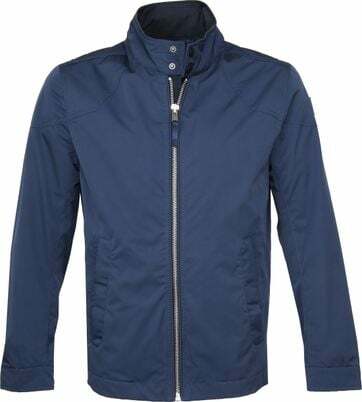 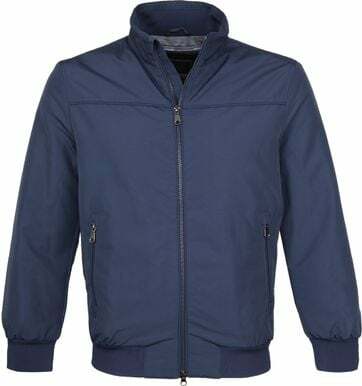 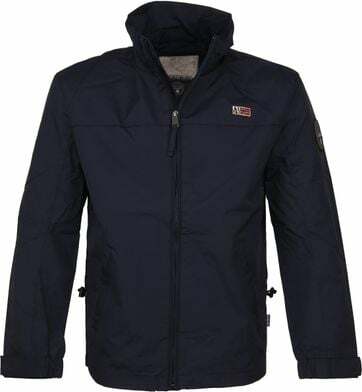 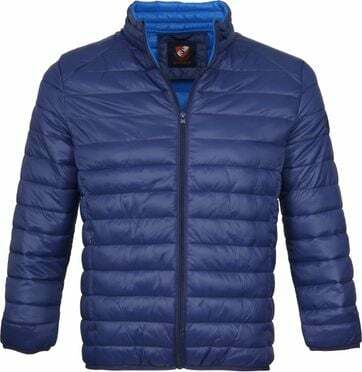 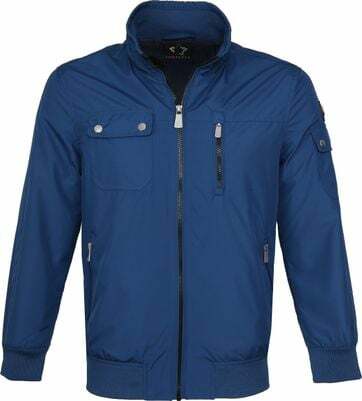 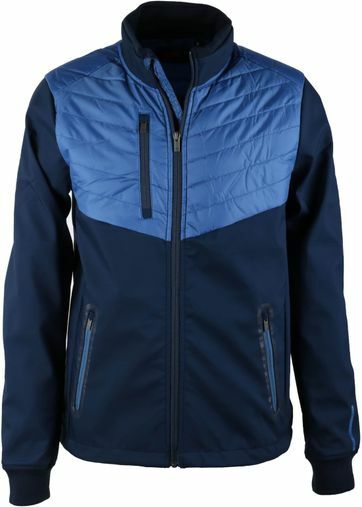 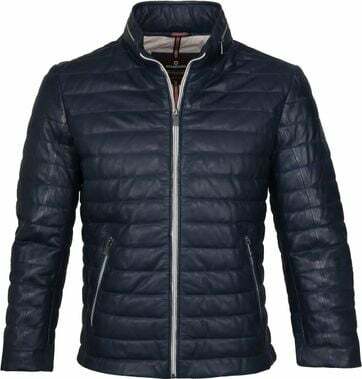 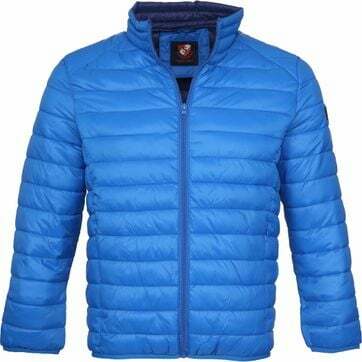 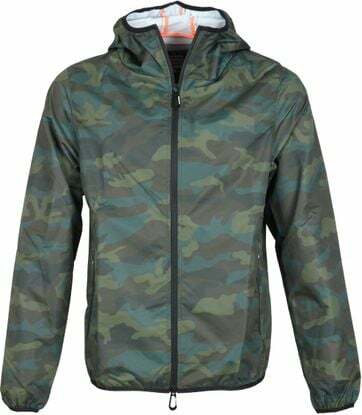 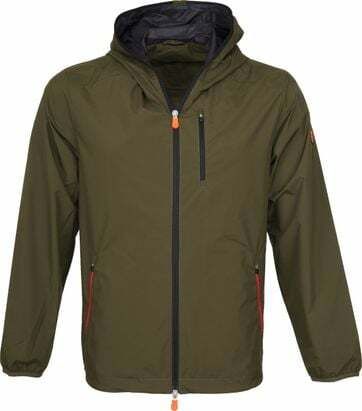 We understand that not every man likes the same coats and jackets, that is why you will find a wide range of jackets and coats in our online shop, there is something here for literally every occasion. 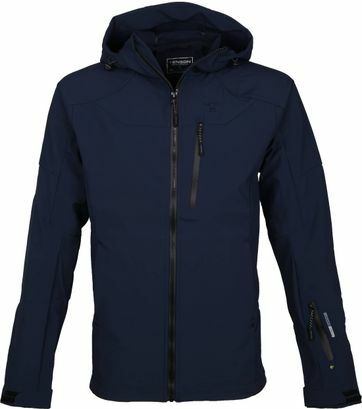 Overwhelmed by all the choices, or in need of some personal advise? 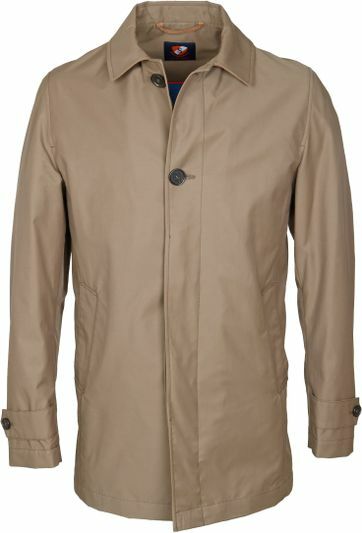 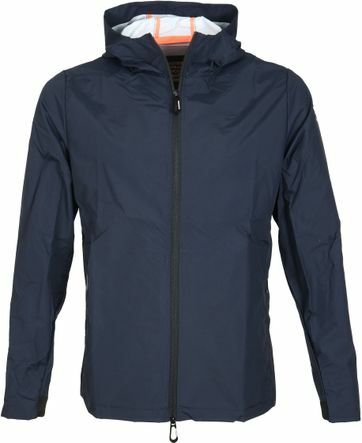 Do you have a question about the fit of a specific coat or do you want to know if that jacket you saw is water-repellent? 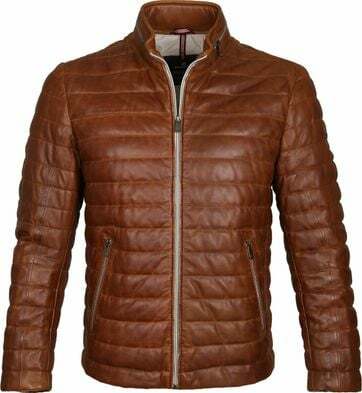 Feel free to contact our customer service, we are always happy to help you out. And if we do not know the answer right away, we will do our very best to figure it out and call you back as soon as possible!